George's Marine & Sports is located in Collins Bay on Lake Ontario and has 117 slips; 15 of which are for transient boaters. 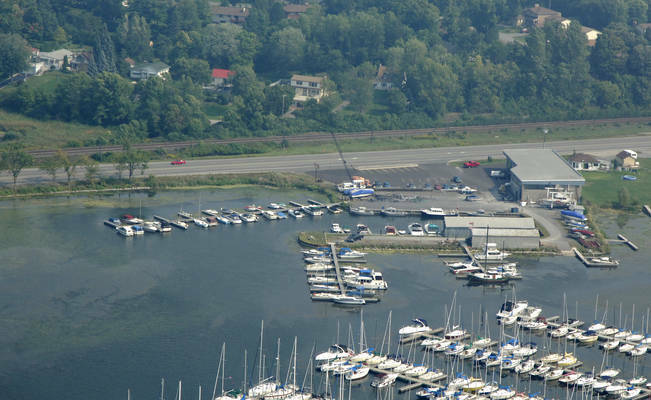 We offer shore-power and water hook-up with brand new dock towers, accommodating various sizes of powerboats and cruisers. 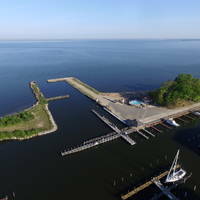 Private washroom and shower facilities, ice for sale and a grill and gazebo provide comforts while docked at the marina. Our showroom offers a full range of products for every boater  we carry everything from lifejackets, wakeboards to boats and motors of all sizes. 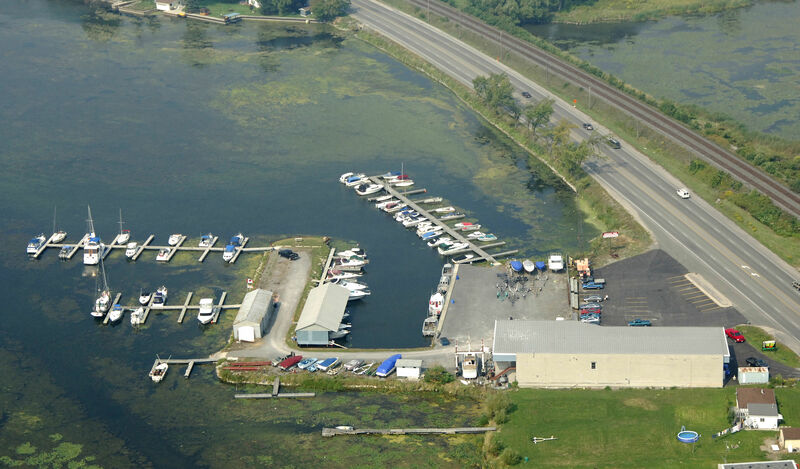 We are proud of the boat lines that we offer, whether it is Bayliner Runabouts, Yamaha Sport Boats, Tracker Fishing Boats, Avalon Luxury Pontoons or the ultimate cruiser line of Regal Boats and we will now be offering one of the most successful boat building companies in the world. Grady-White Boats will be a great option for boating in the Thousand Islands or on one of the Great Lakes. George's also provide brokerage services for those who are looking to sell their current boat. Our parts department is second to none, staffed with friendly and knowledgeable staff to help with parts, clothing and accessories that we may have in our store, or can be specially ordered in for you. Have a question? We are happy to help! 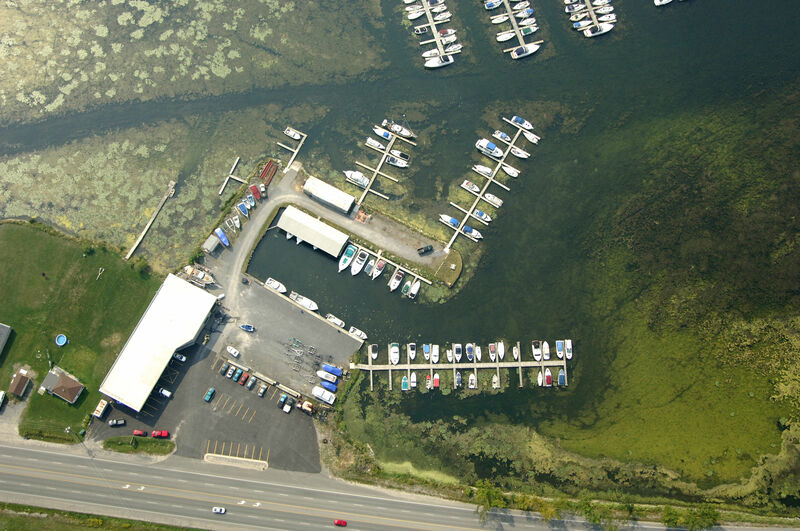 Our Full Service Marine Facility means that we do spring commissioning, winterization, motor repairs as well as systems maintenance and repair. 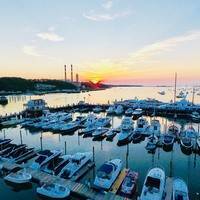 Our technicians have the training and the experience to help you in any situation and are Master Certified Mercruiser & Mercury Technicians as well as Certified Volvo and Yamaha. With a travel lift and hydraulic trailer, we provide winter storage and haul out, as well as shrinkwrap services. 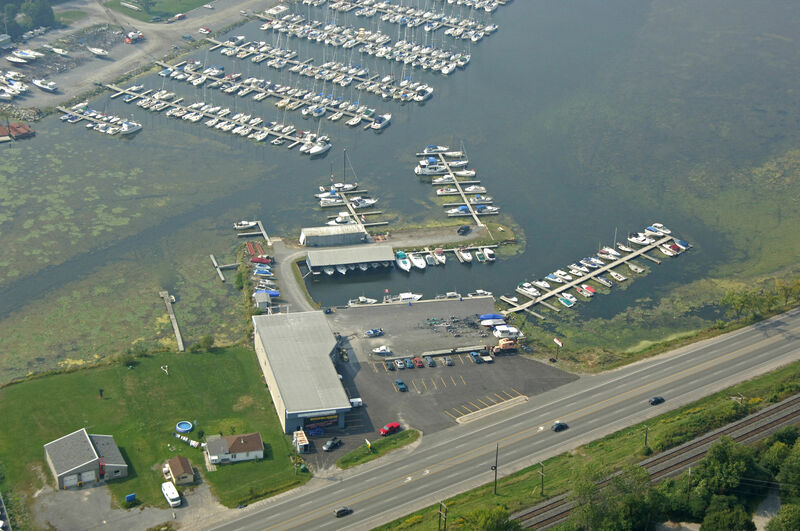 We docked our boat for a year at George's Marina Kingston. The management and store staff were great. The mechanics even better! Always helpful with free advice and even loaning a tool or two. 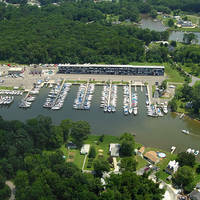 The most secure marina in the area...never a worry about leaving your boat there. 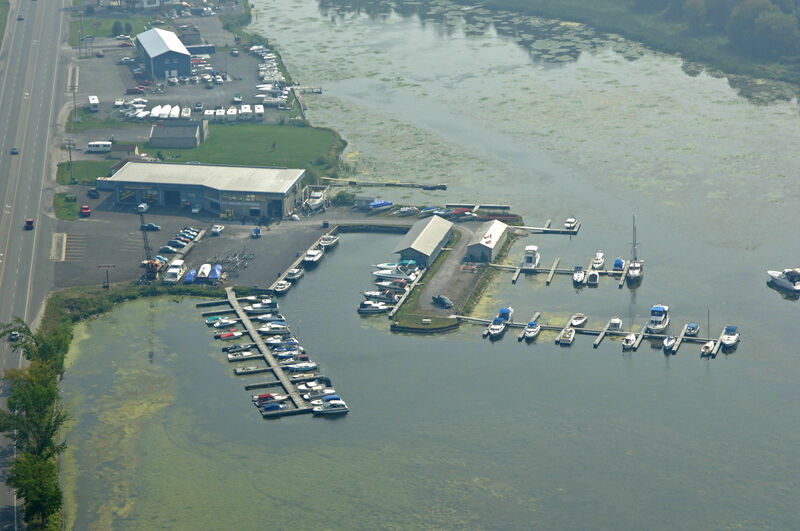 We sold that boat but will be back when we get our new one. The facilities are great with new, modern hydro and water hookups.